Boost Utility Cost Recovery. Increase Property Value. Conserve Resources. Whether you’re looking to install a new system or retrofit an existing system, you can rely on the RealPage Submetering team to handle your water, electricity, and gas submetering. We use only code-compliant equipment and provide a variety of solutions—from end-to-end installation to ongoing maintenance and service—so you can choose the service that best suits your needs and budget. 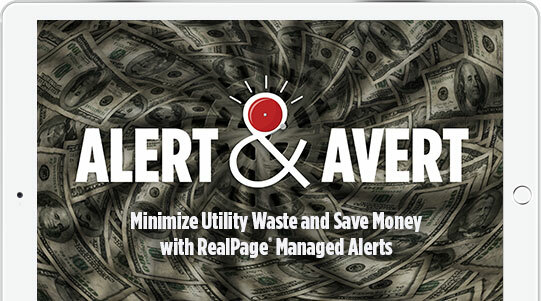 Recover hundreds of dollars per unit in annual operating expense: Submetering allows RealPage to allocate utility costs to residents based on actual consumption. Installing submeters is a capital investment that builds directly into the value of your property. Residents appreciate being charged based on actual consumption and may voluntarily conserve where local mandates compel conservation. Industry reports show that submetering stimulates conservation: Submetered properties use 15-29% less water, gas and electricity. 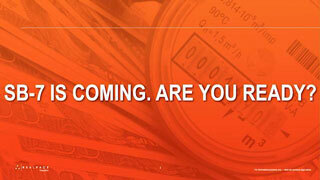 Our maintenance plans will optimize your metering investment to peak performance assuring maximum return. 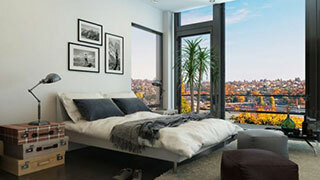 RealPage is the number one installer and service provider of submeters to the nation’s apartment industry. 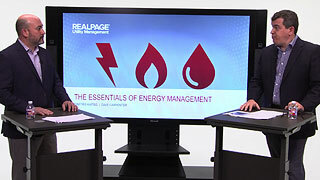 Why choose RealPage for submetering service? 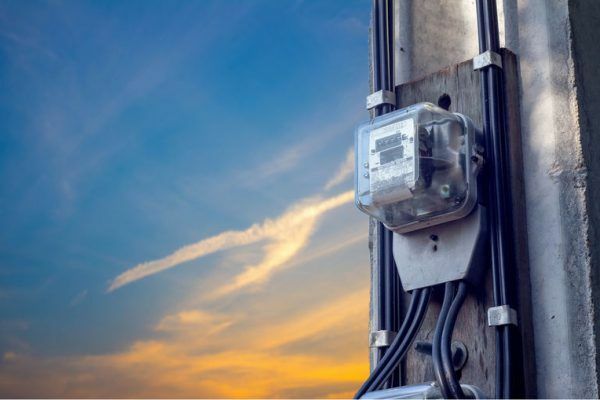 Meter Assurance Plan – our recurring maintenance program means your submetering investment is protected and guaranteed to operate efficiently. Leak Detection Program – can pay for itself with one leak and may be implemented with any submetering system whether it’s remotely or manually read. With leak detection, you will receive proactive alerts which are sent when usage is flagged, either as a warning or extreme status report. RealPage’s Leak Detection program allows property staff to proactively monitor high water usage, reduce utility expense, and promote a green environment by conserving precious resources. Properties using RealPage’s Meter Assurance Plan (MAP) automatically receive the Leak Detection service at no added charge. Call them cautionary tales… These real-life utility expense stories could happen to any property management business. Find out how to reduce your risk of encountering them in your own communities, today. 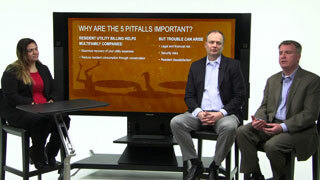 What are the essentials of energy management for multifamily companies and how do you ensure you don’t fail? 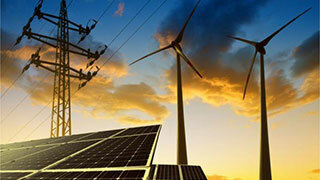 How to manage risk and keep your utility cost recovery program compliant.